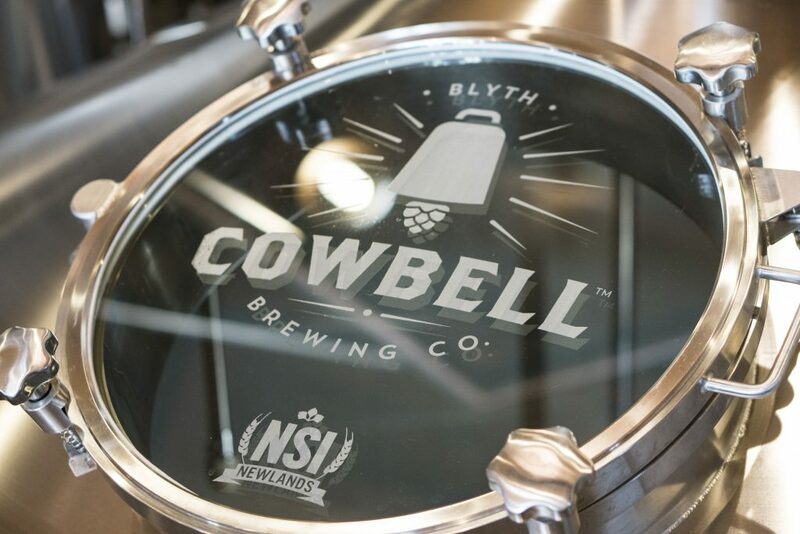 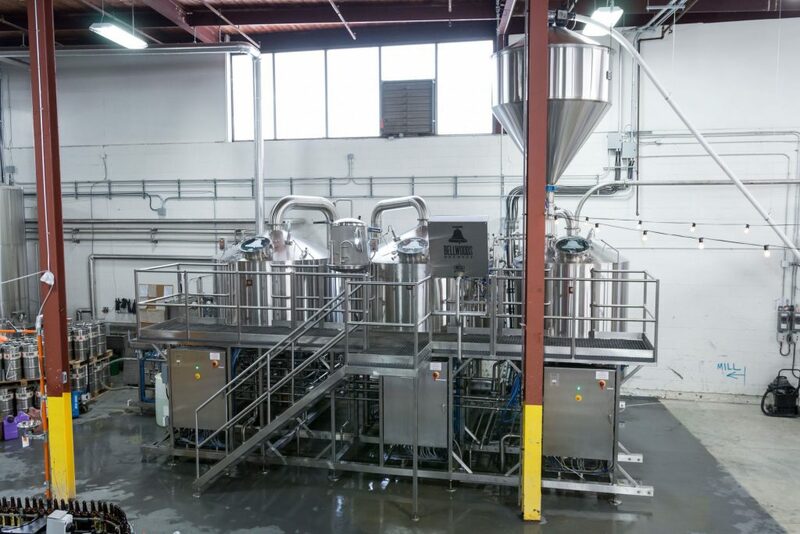 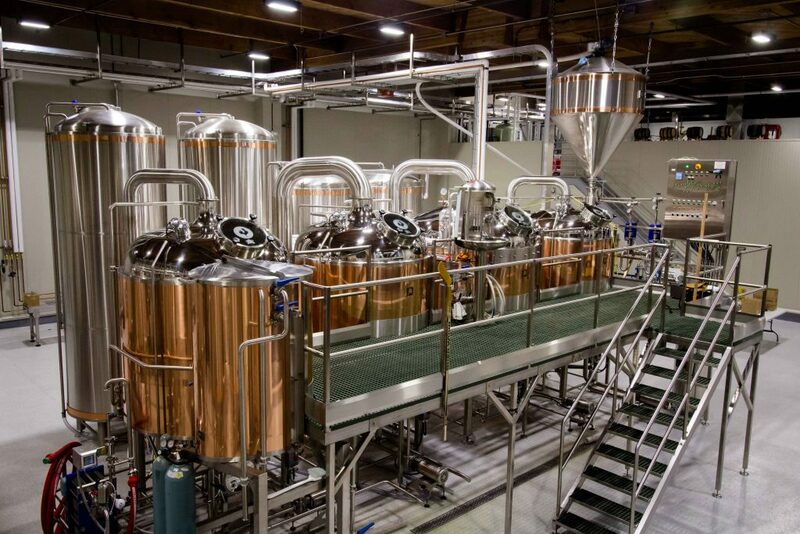 A west Toronto sensation grows into new production capabilities, ready for expansion with a Newlands Modular Brewhouse. 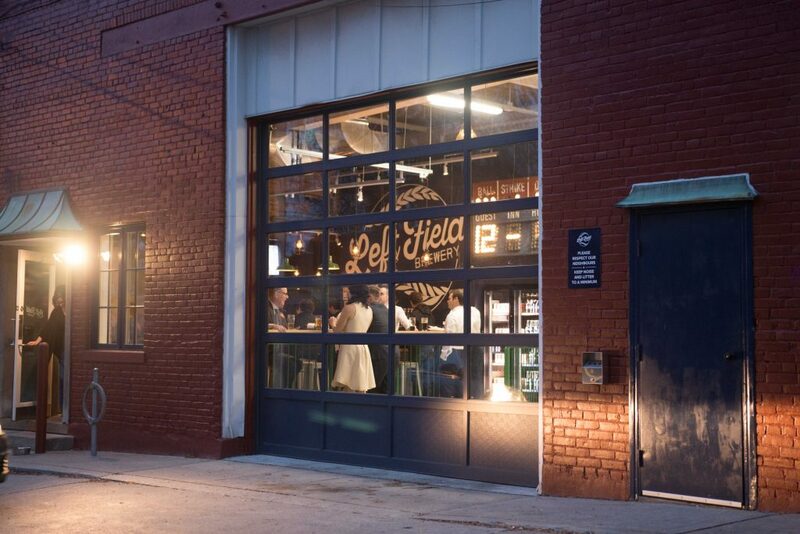 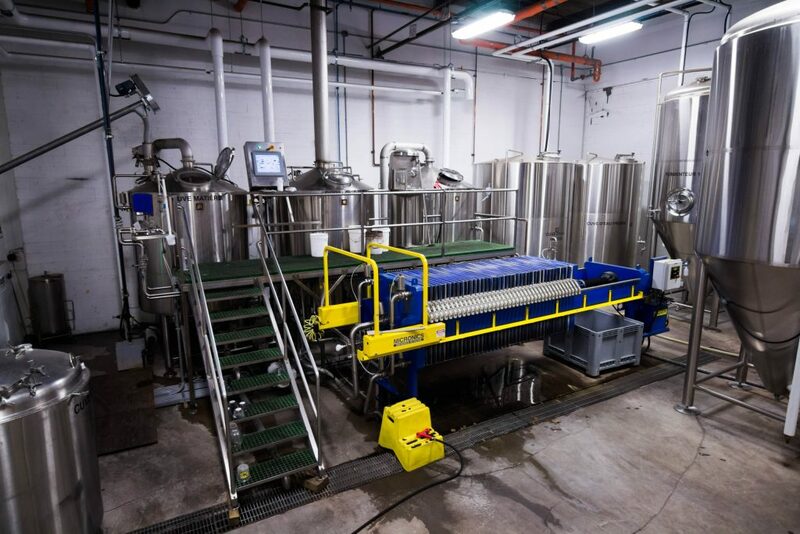 Easy to deploy and expand as necessary, the Newlands Modular brewhouse was a perfect fit for Bellwoods Brewery in Toronto. 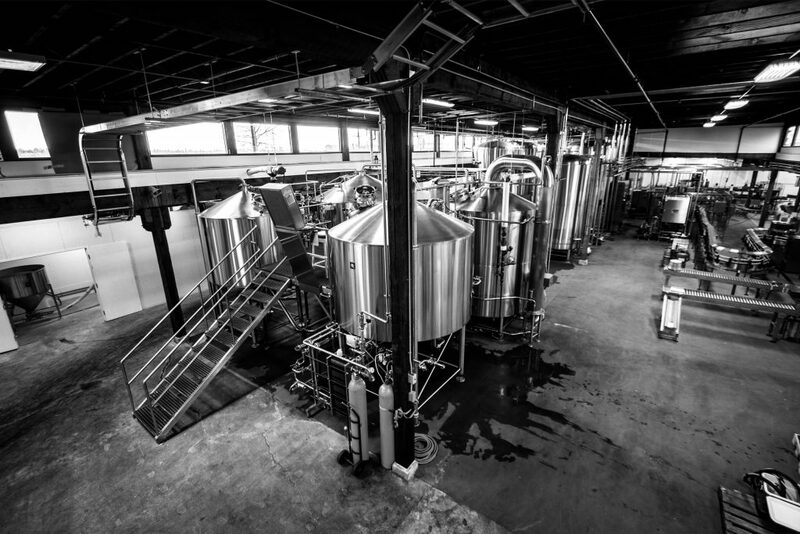 With constant sell-outs at their Ossington Street brewpub, the team was ready to upgrade to a mid-size brewery that could scale with them. 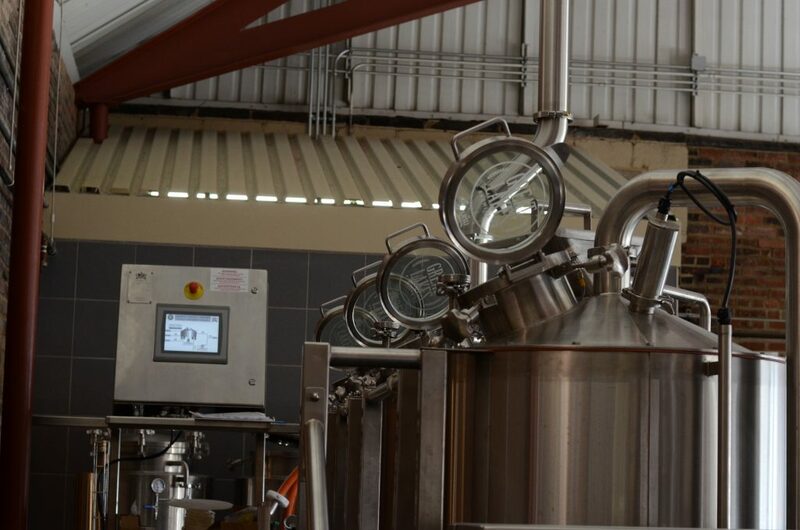 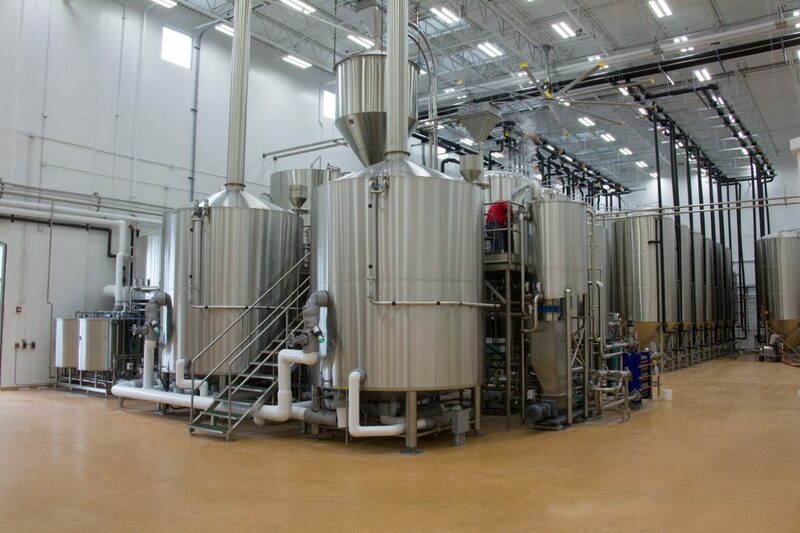 Each module comes ready to brew with single-point connections for water, power and automation. 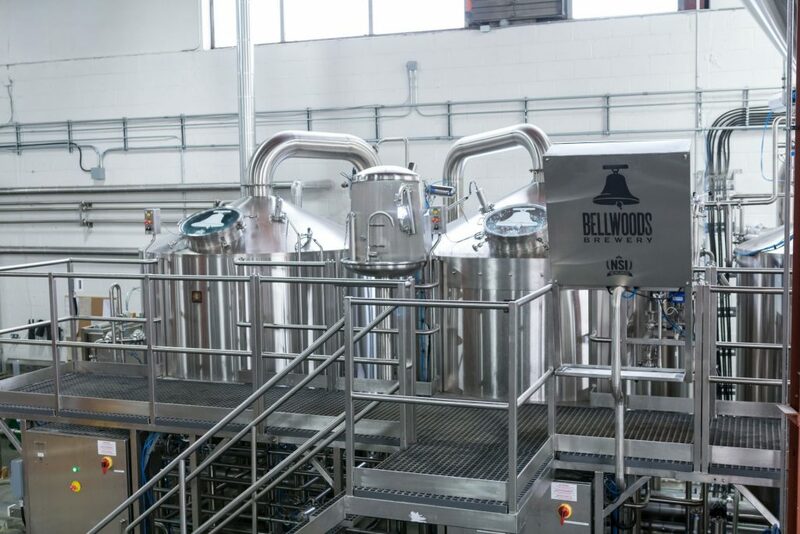 We proved how fast our modular systems come at the 2016 Craft Brewers Conference, where Bellwoods Brewery’s system was featured. 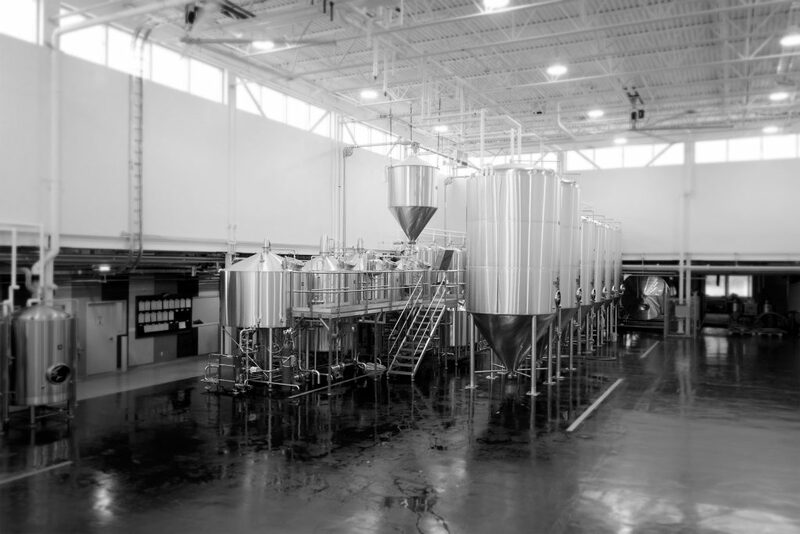 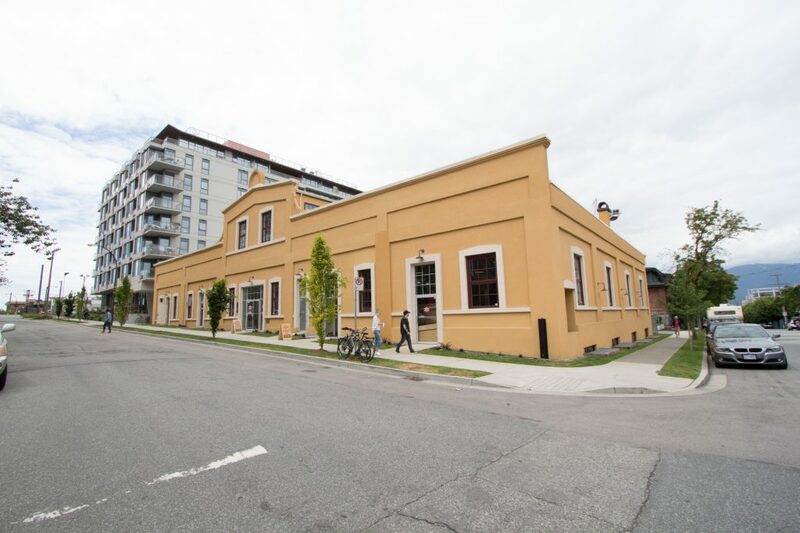 Are you planning to build or expand a brewery?